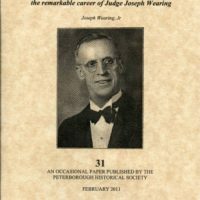 View cart “The Peterborough Journal” has been added to your cart. 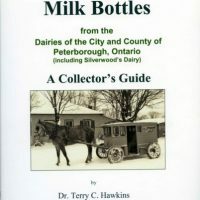 Pick-up at Trent Valley Archives only. 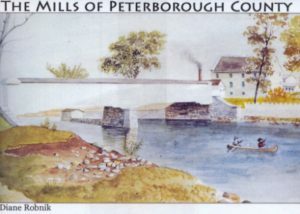 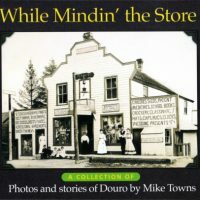 A handy guide to the various historic grist and saw mills of Peterborough County.